While at DevIntersection in Las Vegas, Richard chatted with Eric Shupps about his experiences dealing with Sharepoint after the deployment. Although the conversation starts out post-deployment, it becomes apparent that more training, more thinking and more planning are all good things to do with Sharepoint, whether after the deploy or before. How do you make governance palatable? And how do you introduce new processes to your users in a way that makes it not an obstacle, but an asset - Eric provides some great thinking here! Eric Shupps is the founder and President of BinaryWave, a global leader in SharePoint managed services. Eric has worked with SharePoint Products and Technologies since 2001 as a consultant, administrator, architect, developer and trainer. He is an advisory committee member of the Dallas/Ft. Worth SharePoint Community group and participating member of user groups throughout the United Kingdom. 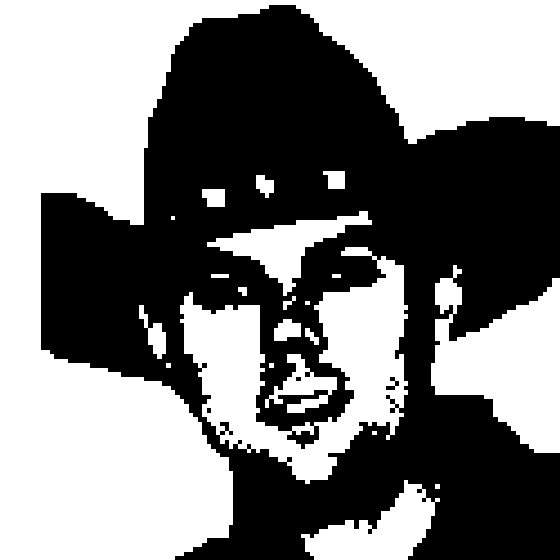 Eric has authored numerous articles on SharePoint, speaks at user group meetings and conferences around the world, and publishes a popular SharePoint blog at http://www.sharepointcowboy.com.